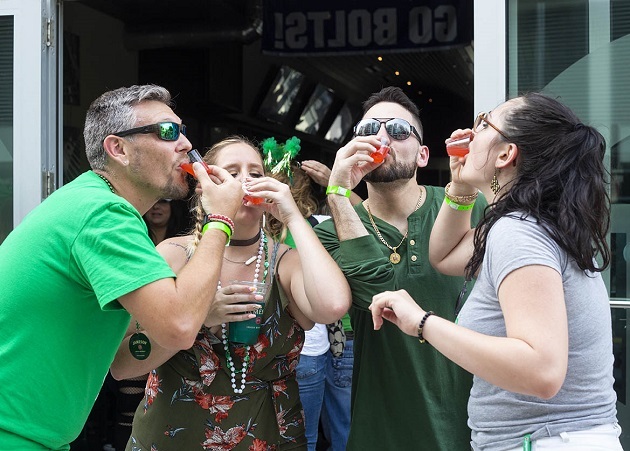 Downtown Crawlers, everyone’s favorite experiential event group, had their first ever Crawly Awards where they crowned some of Tampa's favorite spots with special awards in different categories of nightlife. 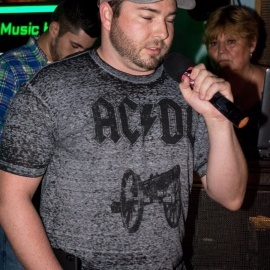 Some of the categories were very specific like “Best Specialty Drink,” which was taken home by Franklin Manor. “Best Brunch,” awarded to District Tavern, and the “Best Food,” Crawly was given to Yeoman’s Cask and Lion! 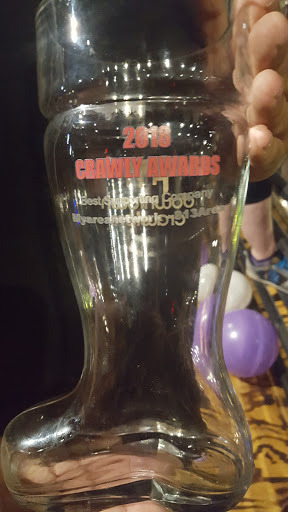 We even took home a Crawly! MyAreaNetwork and 813area took home Best Supporting Company for our coverage and promotion of Crawler events! Downtown Crawlers ​always has fun events with their urban socials, themed scavenger hunts and fully guided bar tours. Raise the bar with them! 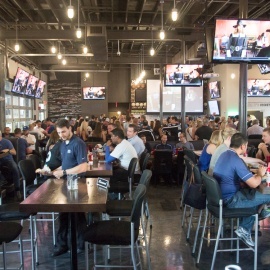 Connect with 813area for more things to do in Tampa. Best of all, it's free!